YEREVAN, January 19. /ARKA/. 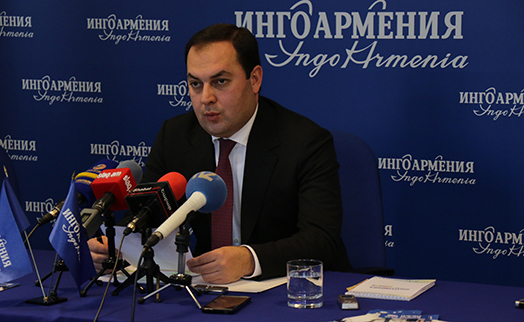 Starting from January 18, 2017, additional issue of common nominal stocks by “UNIBANK” OJSC will be listed on NASDAQ OMX Armenia and included in the stocks’ Main list (A), the press office of the stock exchange reported on Thursday. 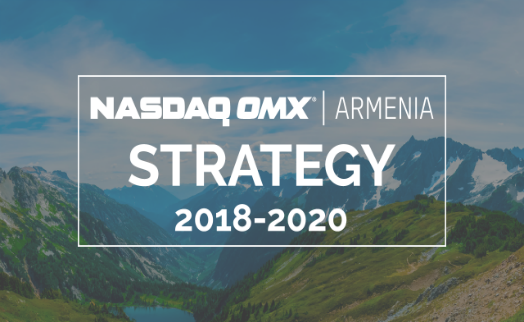 NASDAQ OMX Armenia says in its news release that the additional issue comprises 14,376,044 stocks (ISIN - AMUNIBS10ER5) with nominal value of AMD 100, which will be traded under UNIB ticker symbol and will be allowed to manual and REPO trading as well. 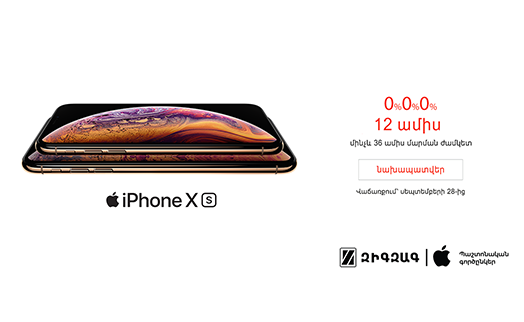 The total number of the Bank's stocks listed amounts to 158,923,776. 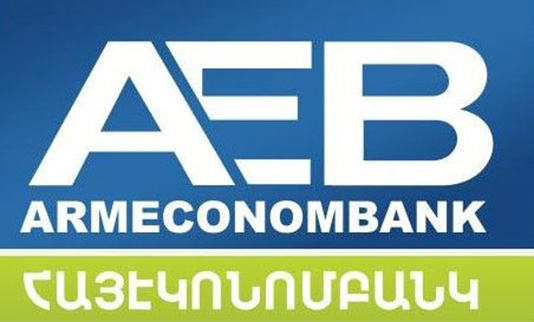 On November 29-December 01, 2016 placement of the Bank's above mentioned additional stocks took place at NASDAQ OMX Armenia, as a result of which the Bank attracted AMD 3,306,490,120 and the stocks were priced at AMD 230. 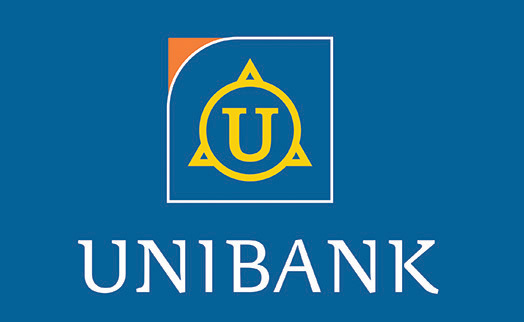 “UNIBANK” OJSC was established in 2001. 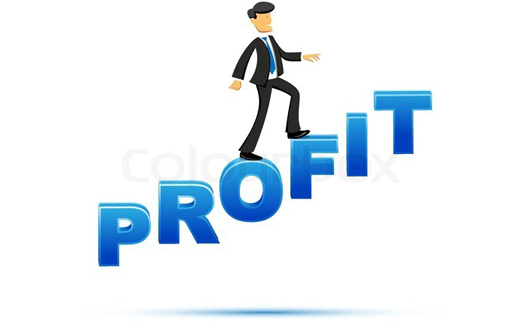 One of the bank’s main objectives is the financing of small and medium enterprises. 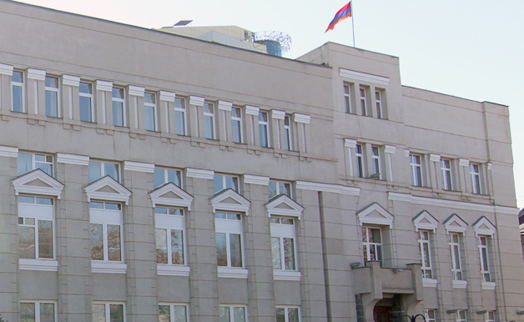 Currently UNIBANK has 45 branches together in Armenia and in Nagorno-Karabakh, as well as a representative office in Moscow. 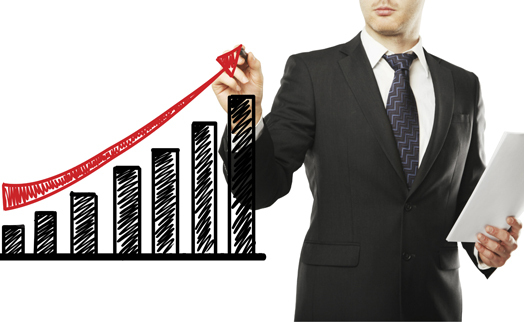 The bank is a member of stock exchange since 2008 and is a member of securities settlement system since July, 2015.